There is scenario when although you tried to change the order price but it change to other amount. The issue occur because Auto Order Pricing is enabled. Make sure Auto Order Pricing is untick. At Scheduler, you can change technician to jobs by date range. 1. 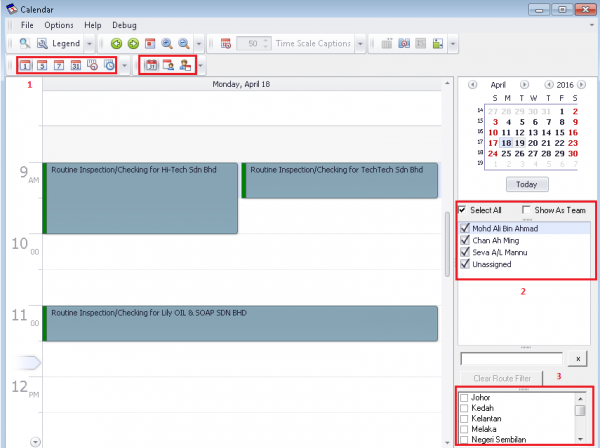 At Scheduler, go to Operations, select Change Technician. 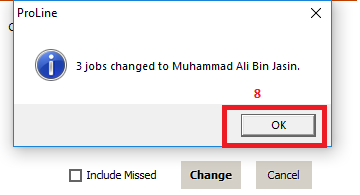 This change technician interface will pop out. 2. 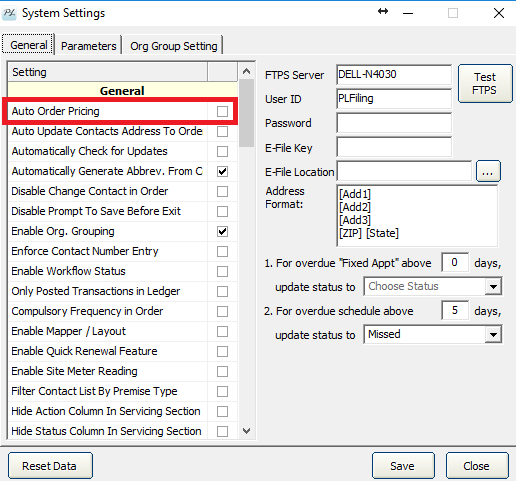 At ‘Change’, select drop down list. 3. 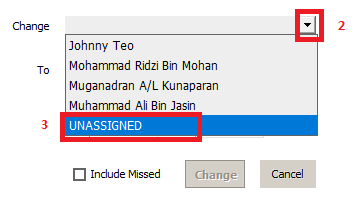 Select UNASSIGNED (or particular technician). 4. 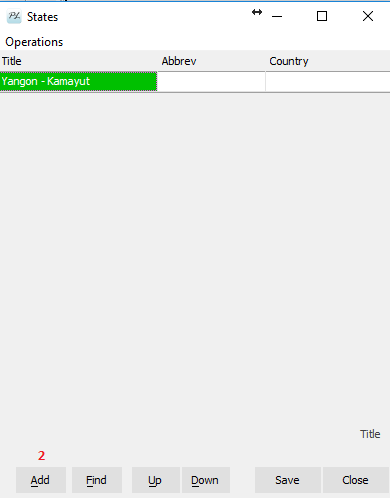 At ‘To’ select the drop down list. 5. Select the particular technician. 6. 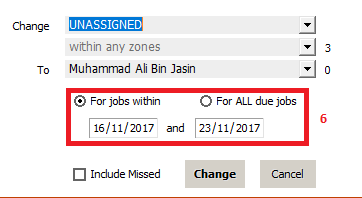 Select ‘For jobs within’. 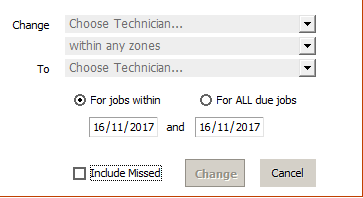 *If you select ‘For ALL due jobs’ all the due jobs from technician A will go to technician B. 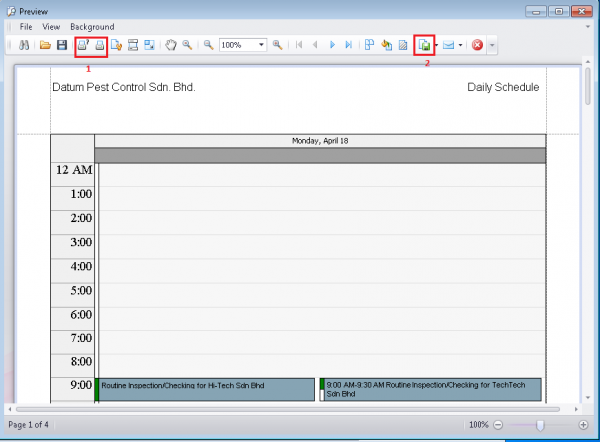 This function is used for retired / resign technician. 7. 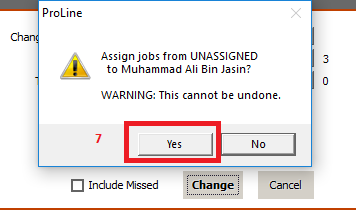 Click Yes for this pop out message. 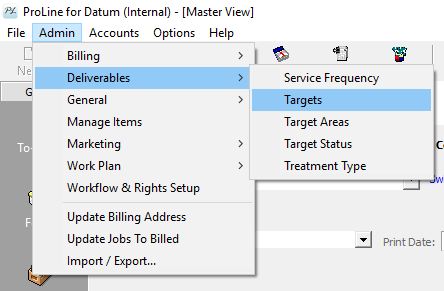 Click ‘Admin’ button on the upper-left menu and choose ‘Deliverables’ item and choose ‘Targets’ items. 2. 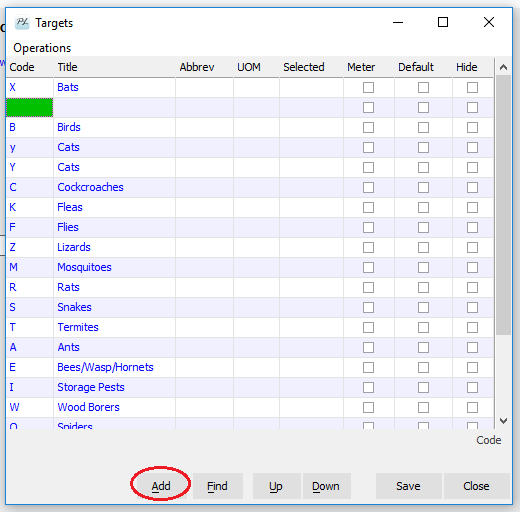 Then the ‘Targets’ window will popup, on this window click ‘Add’ and add new target. 3. After that click ‘Save’ button. 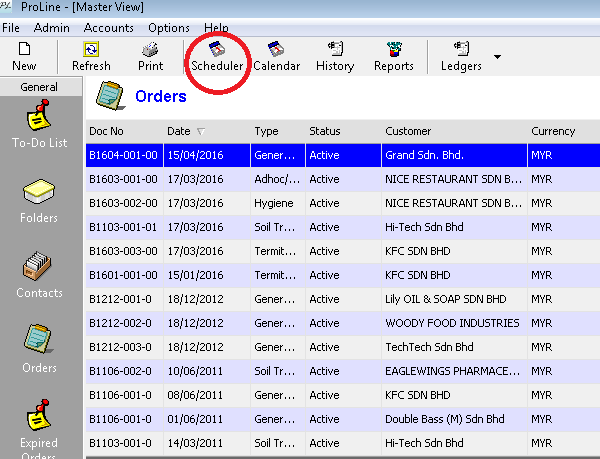 At Orders section you can check the services and bills status of a order in one glance. 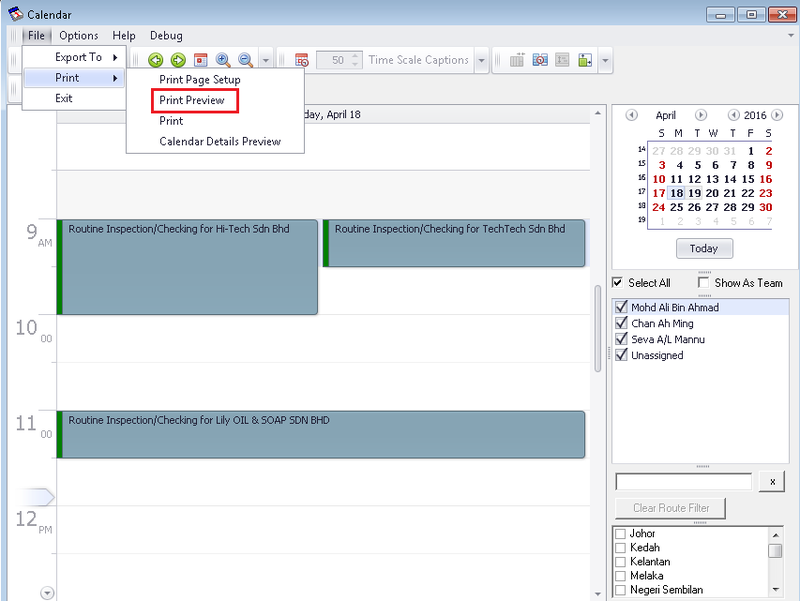 In Proline, you can do the Route Filter for assign Job at Calendar. 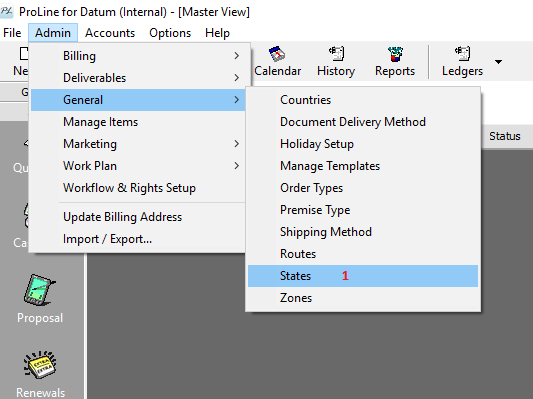 To do the Route Filter, you need to set the Route at State. First, go to Admin – General and select States. Last but not least, click Save. 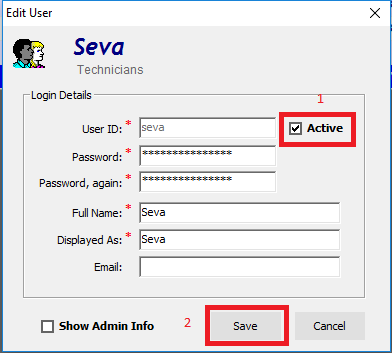 Select the User ID, untick Active button (1). 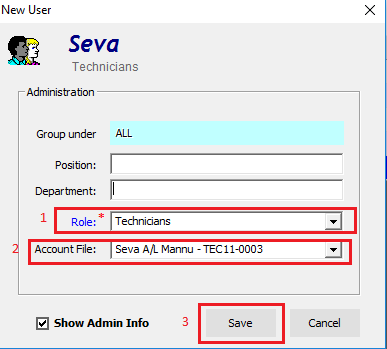 Then click New to create New User (1). 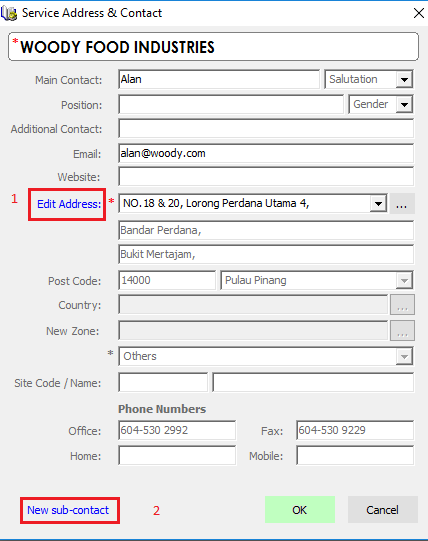 You must key in different User ID from the existing (2). 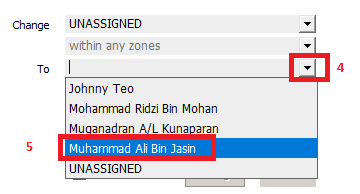 For Full Name you still can use the existing name (3). 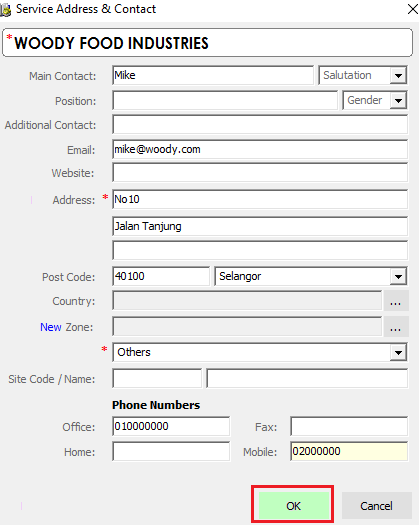 Select the Role of the User (1). 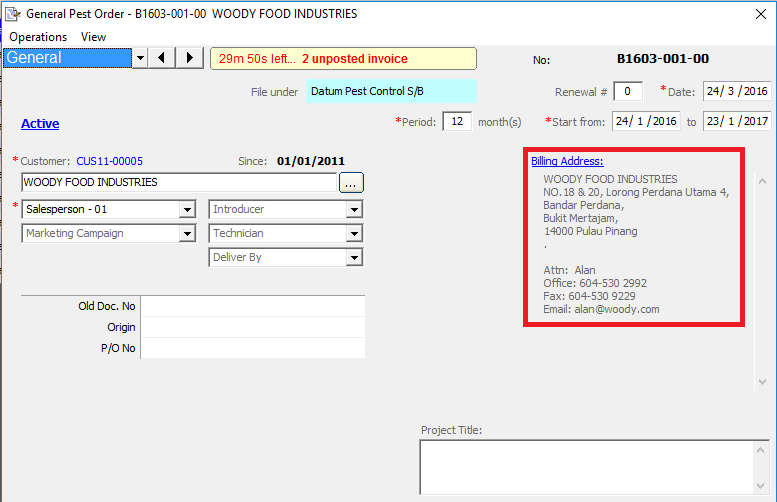 Select the Account File (2). 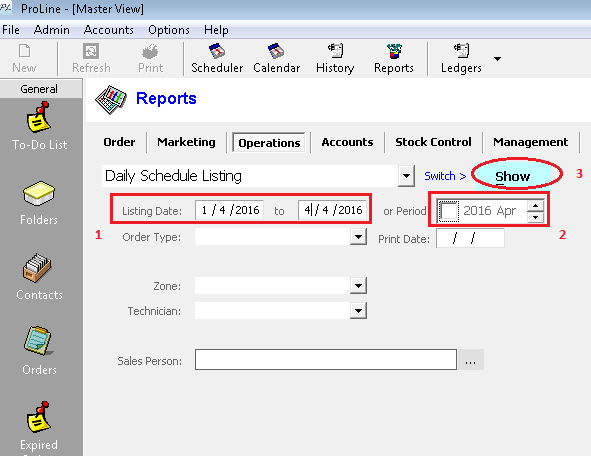 Key in (1) Listing Date or (2) select Year and Month at Period and tick. 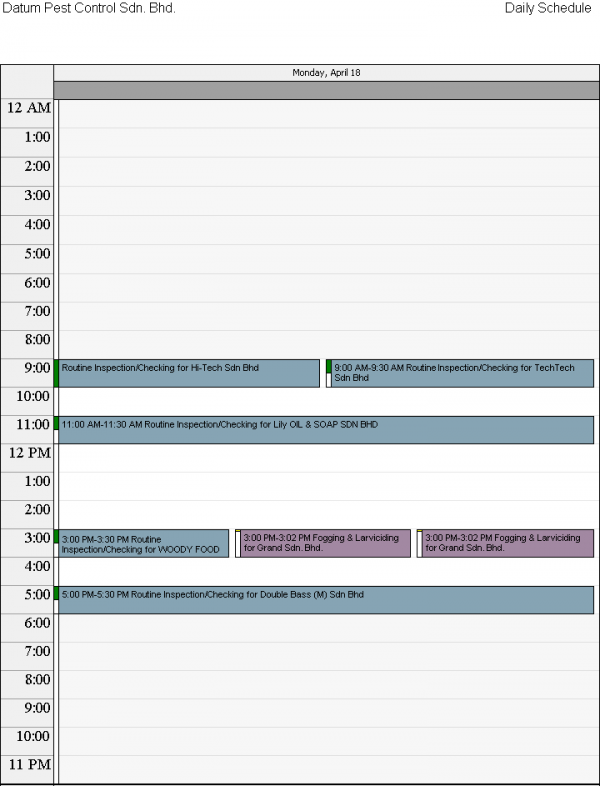 Click Print, to print directly the Daily Schedule Listing. Click save (in pdf etc) to save the Daily Schedule Listing. 3. 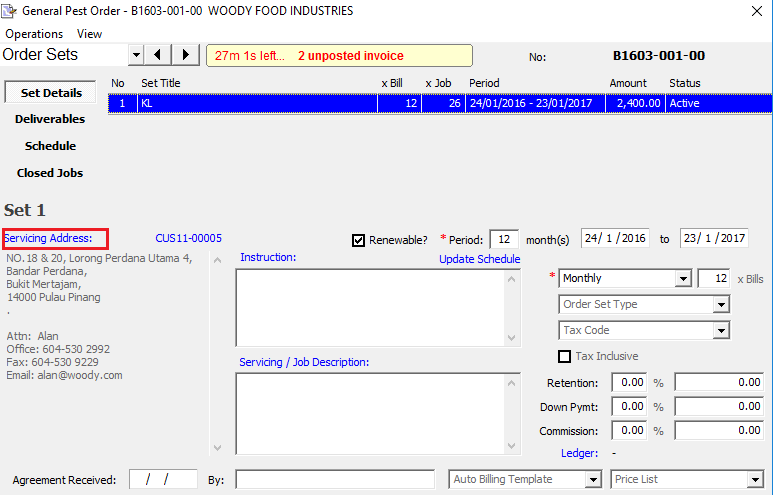 Click any field at the row required to be shift. 4. Then, press “Alt” + “Up” to shift the row up, or “Alt” + “Down” to shift the row down. 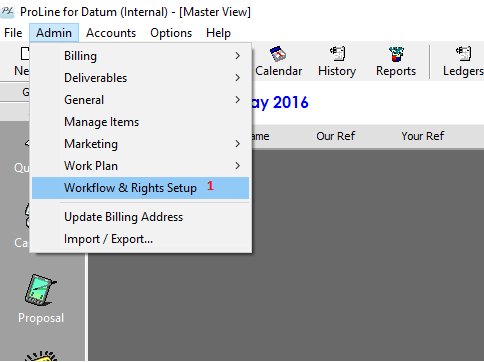 Go to “Admin”, click “Workflow & Right Setup”. 2. “Workflow Setup” will pop out, click “Access Rights”. 4. 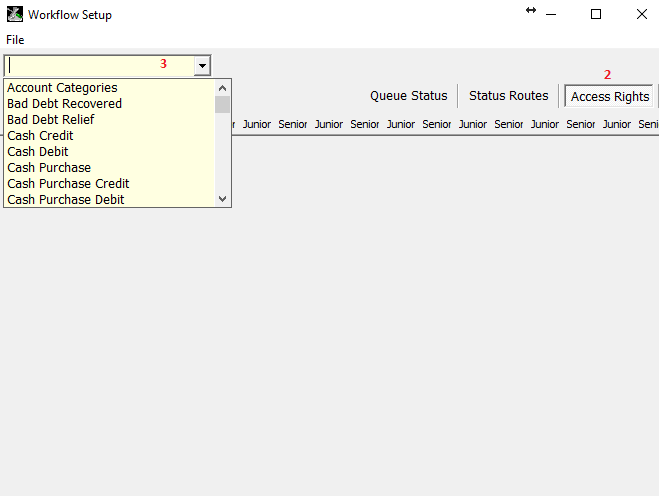 Tick “View Own Record” box for the specific roles eg. Senior Sales. 5. 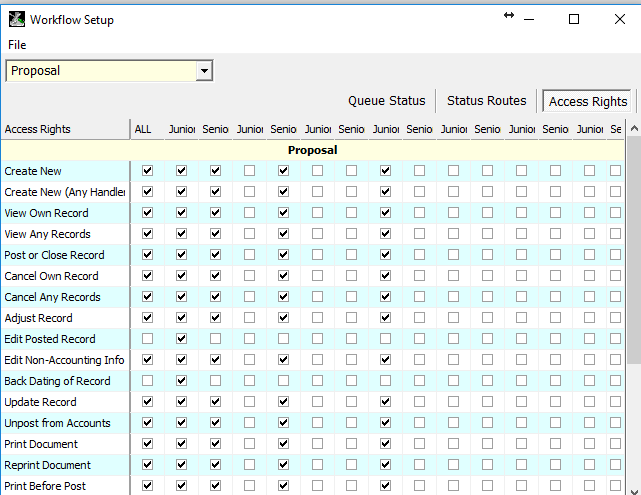 Untick the “View Any Records” box. 6. 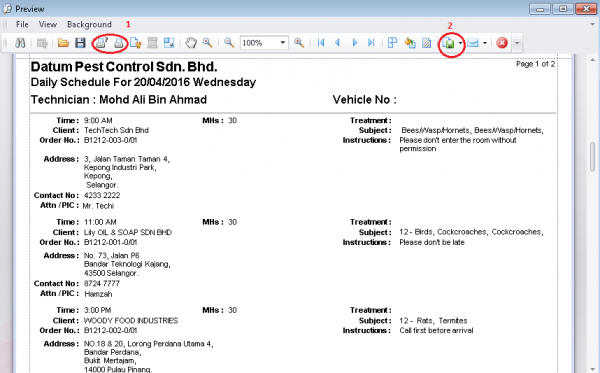 Click “Save” at “File” tab. 8. 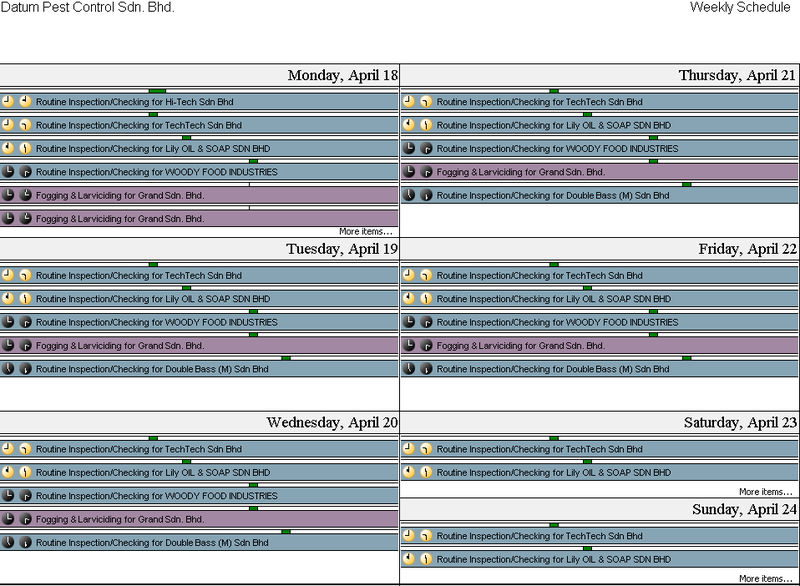 Then go to “System”, click “Users”. 9. Select the specified User. 10. 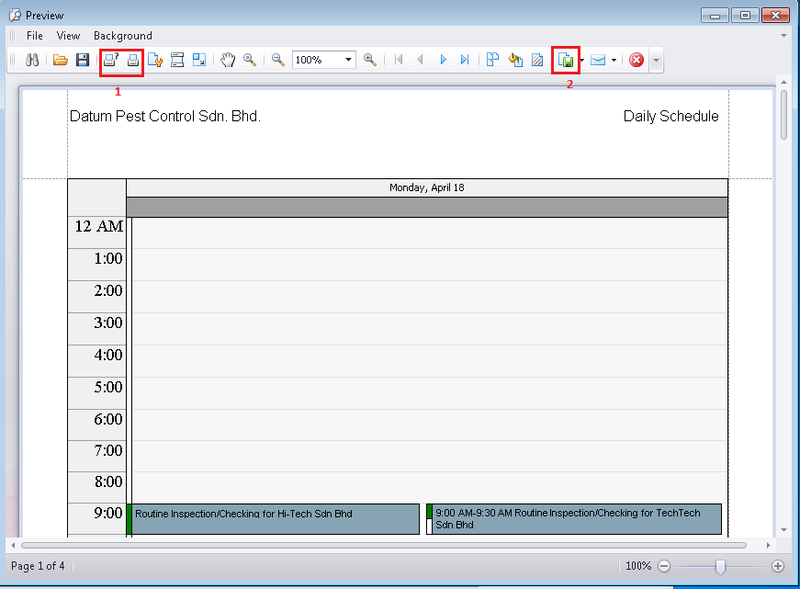 Tick “Show Admin Info” box. 11. 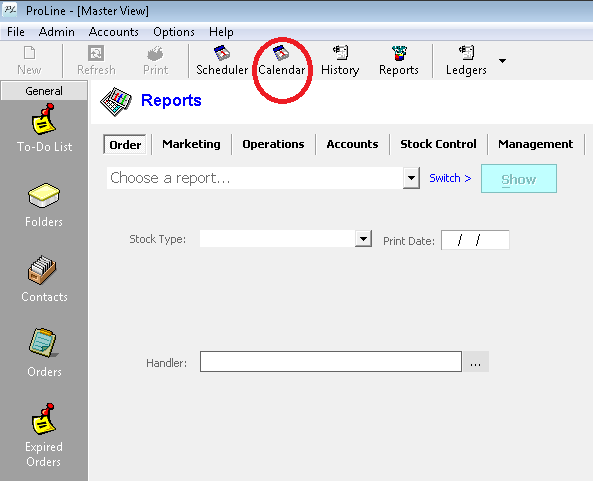 At the “Account File” select the account of the user. 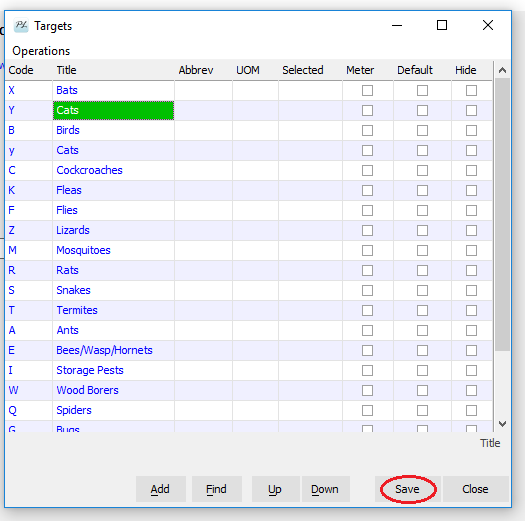 Last but not least, click Operations and click Save. 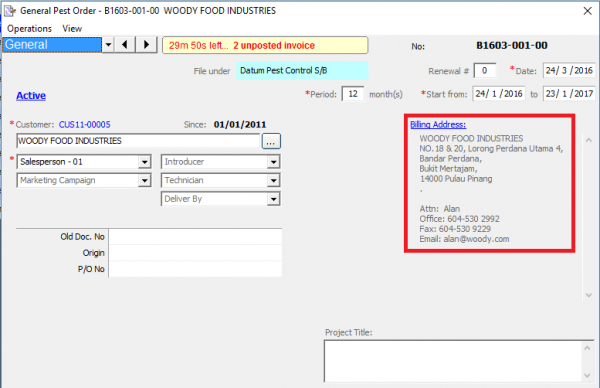 Is it feasible to attached PDF service report into the system? 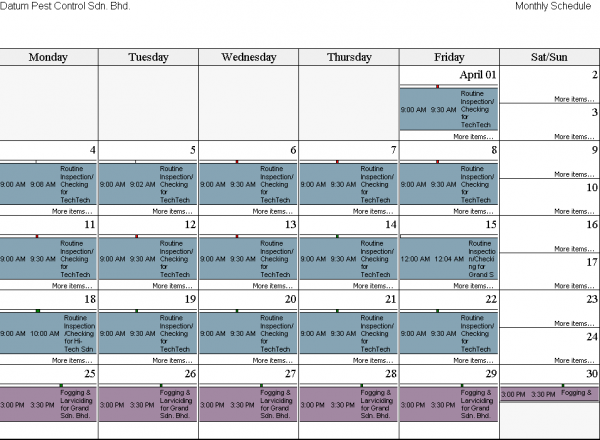 The rationale is to cut down the time in the data entry as we have clients who prefer to have hardcopy service reports rather than MFS, and sometime when we have connection issue, we have to issue hardcopy service report to them. The file size for the PDF is about 300 to 400 kb per service report (based on greyscale) and we estimated we will need about 150mb per month if we need to attached the service report. A: Yes. 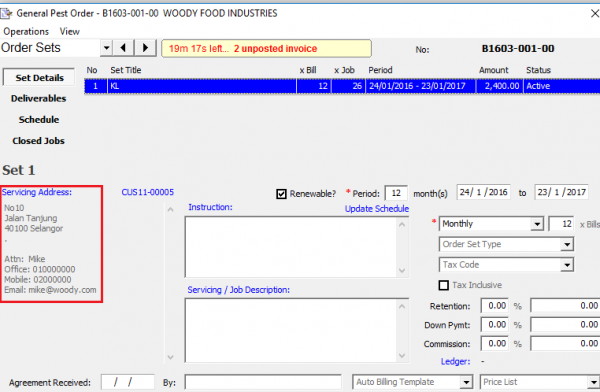 The practice of attaching scanned PDF copy of the physical service reports into ProLine’s e-Filing attachment system, is indeed the recommended way to cut down the data entry time. Secondly, the staff also can access and view on demand the scanned copy of the actual document quicker in the system compared to searching the physical filed hard copy documents. 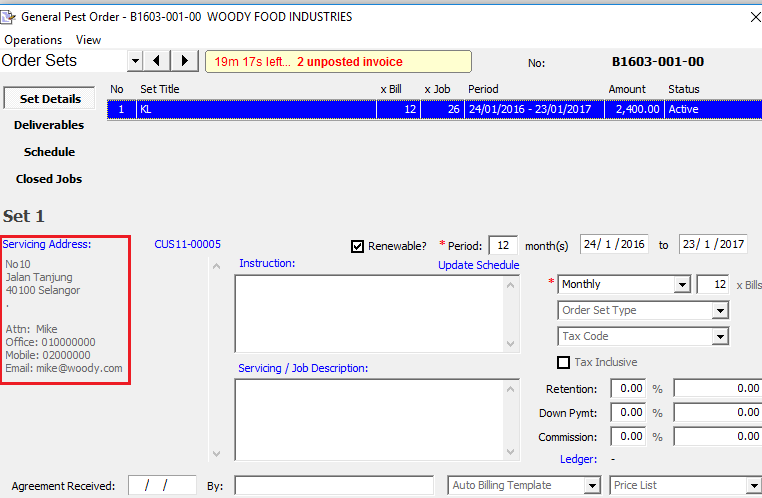 ProLine e-Filing usage is encouraged to file other supporting documents such as signed agreements / contracts, supplier invoices, receipts and etc. 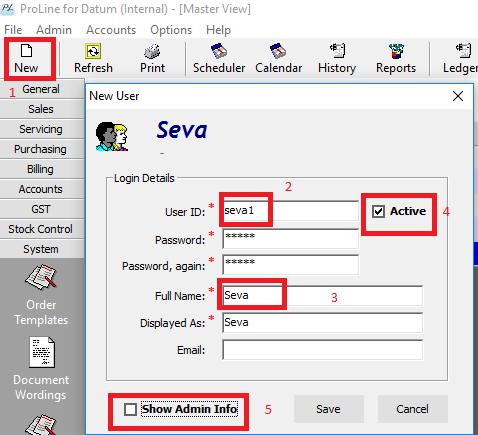 What we should do if we required certain data or report but not in Proline? 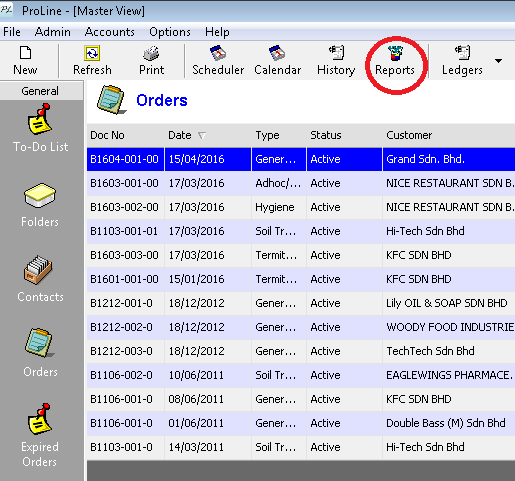 What are the standard reports that comes with ProLine? Where should I start reading from this guide? 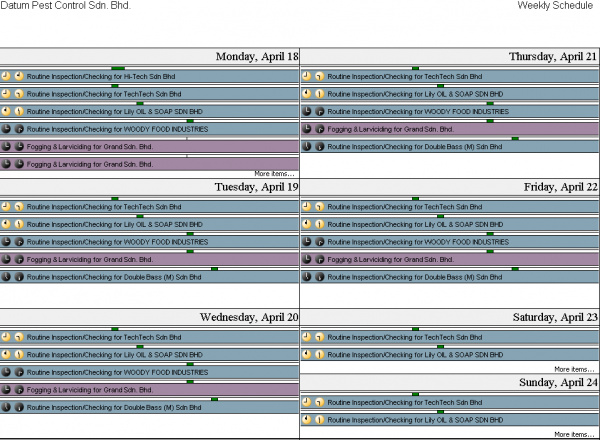 If you are new to ProLine, read Walkthrough for Beginners and browse articles in Getting Started section. 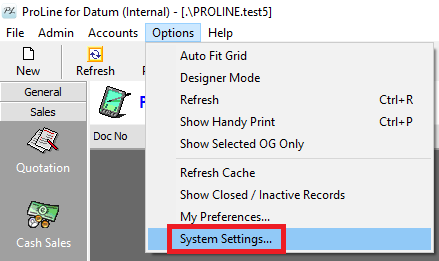 For system administrators or concepts about what ProLine can do, navigate to System Administration and System Concepts.